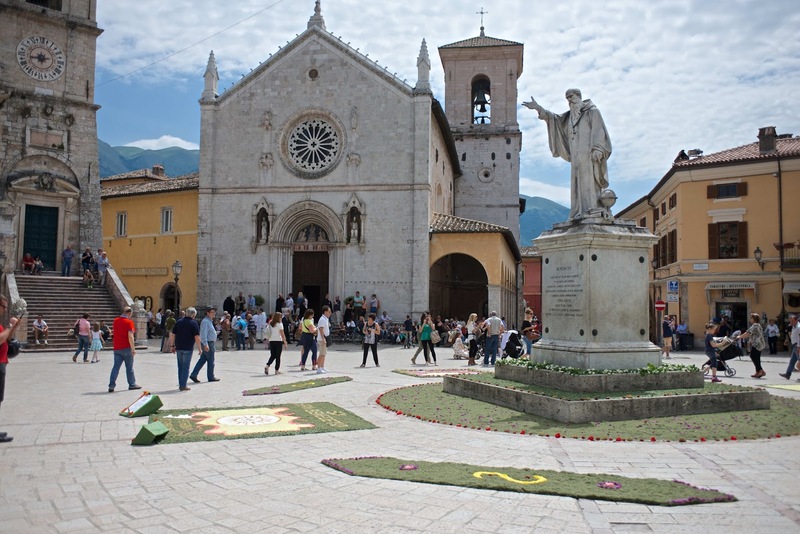 Back in January, NLM announced the 2016 Summer Program of the Albertus Magnus Center for Scholastic Studies (AMCSS), taking place in Norcia from July 10-24. Applications are still being accepted for this program, which is looking to be one of the best yet. This year's theme is "The Transcendent Christ: The Epistle to the Hebrews." Meanwhile, the director of the Program, Mr. Christopher Owens, was pleased to inform me that the AMCSS is now able to offer a full tuition scholarship for a priest, deacon, seminarian, or religious. This would cover the cost of the program (900 Euros or ca. $1,025). The recipient would be responsible for getting to and from Norcia. 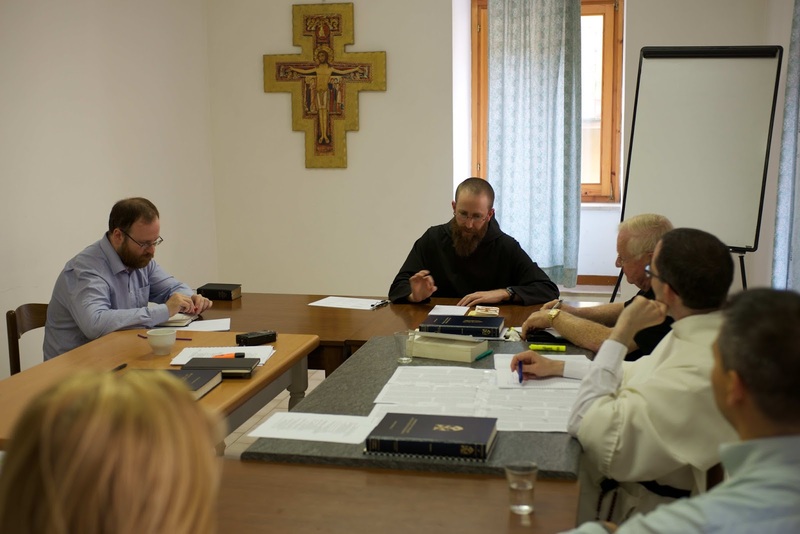 Mr. Owens also mentioned that he would like to create more such scholarship opportunities so that the theological riches of the summer course and the rich traditional liturgical life of the monks of Norcia, could benefit more of the Church's future leaders and contemplatives. Hence, he is appealing to any potential donors out there to contact him about the possibility of contributing to the scholarship fund or even creating a regular named scholarship. The AMCSS is a 501(c)3 non-profit organization. Inquiries (either about applying or donating) should be made to Mr. Owens at this email address. Donations may also be made simply by visiting this page.